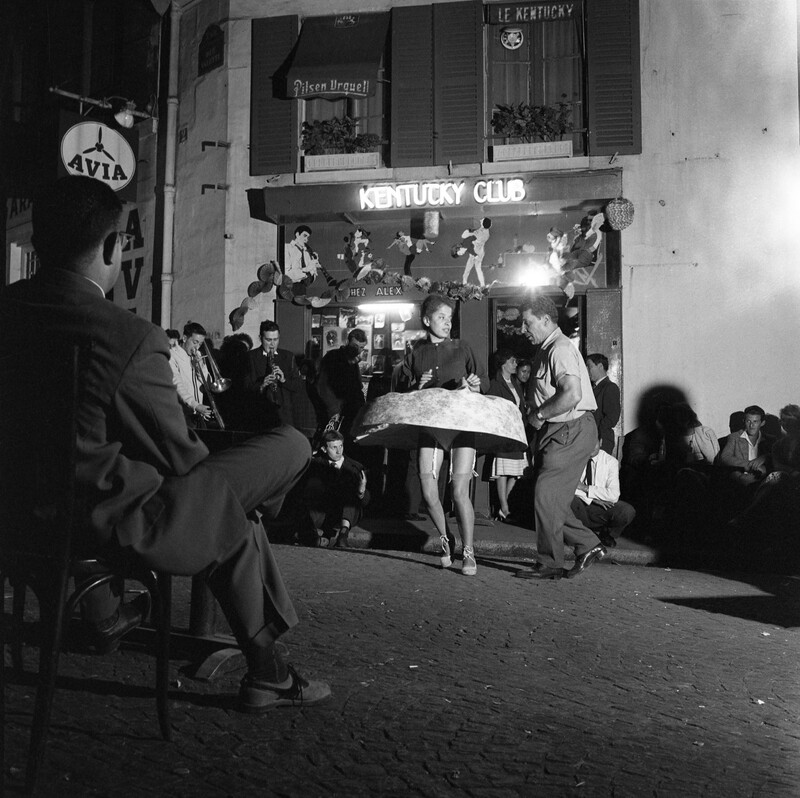 Robert Doisneau’s career was punctuated with musical encounters that caught his artist’s eye. From local dances to brass bands and cabarets, he crossed paths with the jazz musicians and stars of his era. His photographs of these instances, many of which have never been shown to the public, are gathered for the first time within this exhibition.